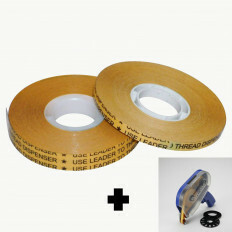 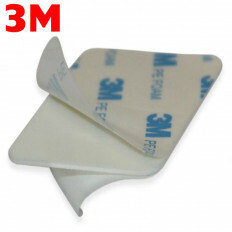 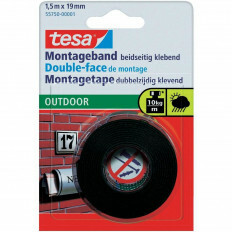 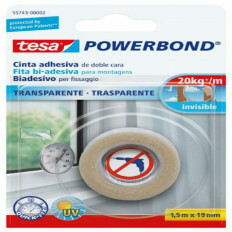 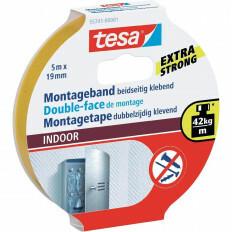 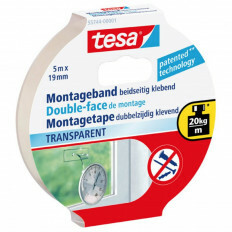 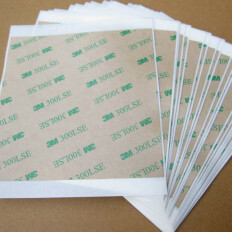 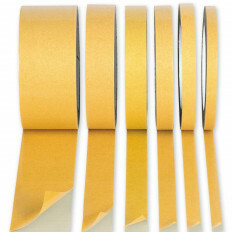 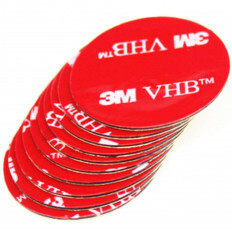 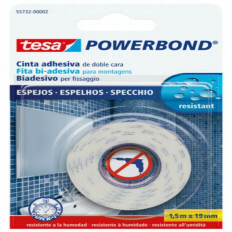 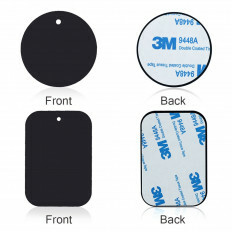 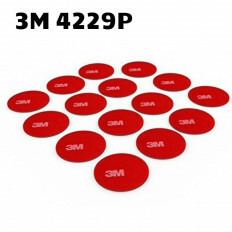 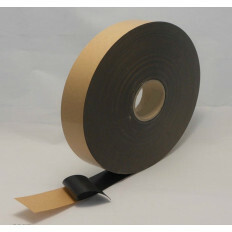 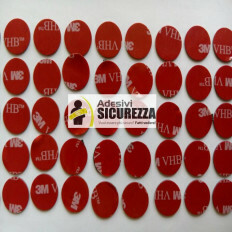 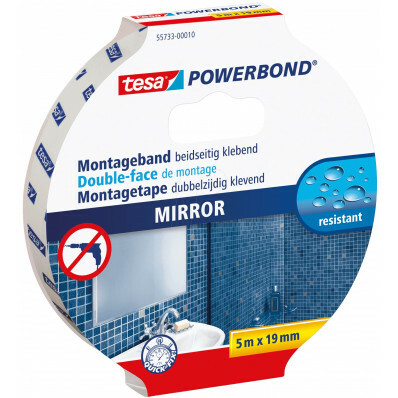 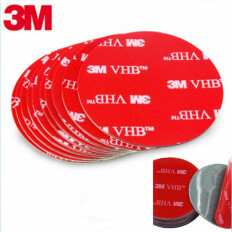 Double-sided tape measuring 5m x 19mm for mirror with strong hold. 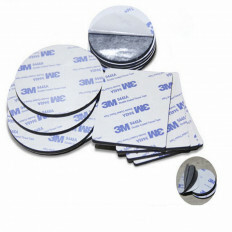 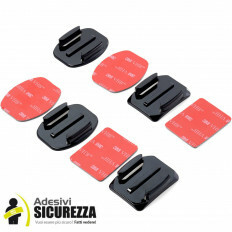 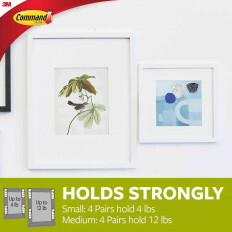 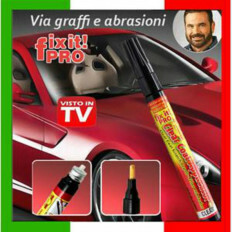 It has been specifically designed to fix small objects, resistant to moisture. 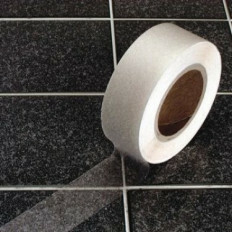 If well applied, it can replace the use of the drill so as to avoid pitting walls, it is a less invasive solution. 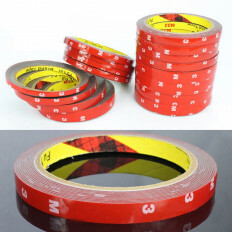 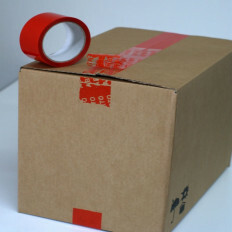 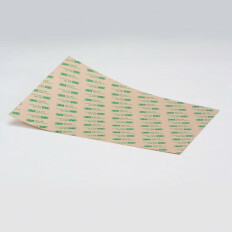 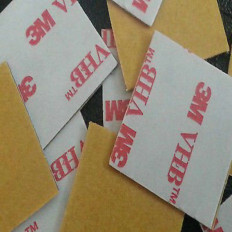 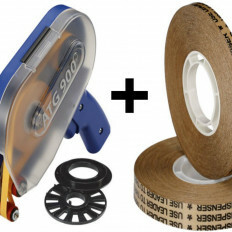 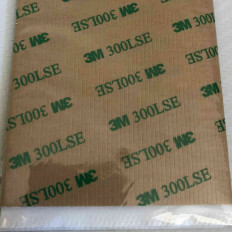 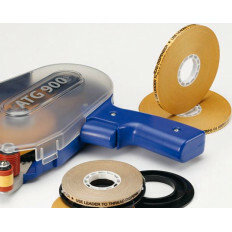 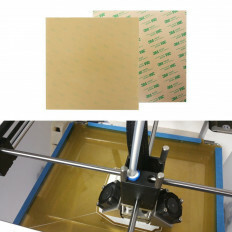 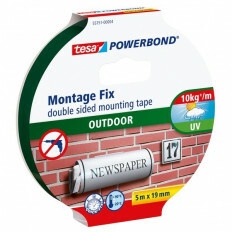 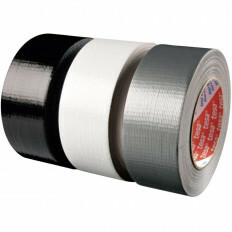 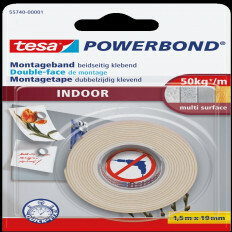 Immediate availability in our store, we apply a discounted price for multiple purchases, this tape is easily applied in a few minutes on a clean and dry surface. 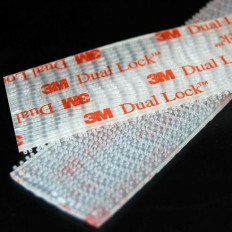 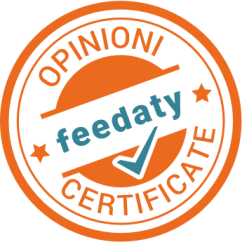 Once installed it does not fear moisture or water vapor.